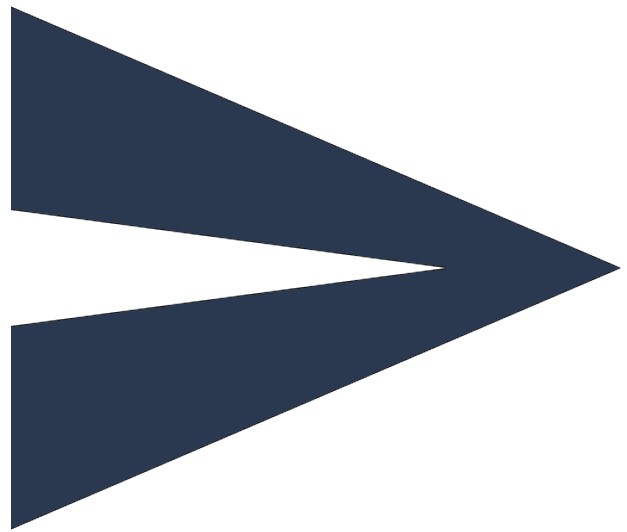 Prove that the diagonals of a rectangle bisect each other and are equal. Half the perimeter of a rectangular garden , whose length is 4 m more than its width is 36m. Then find the dimensions of the garden. 2 women and 5 men can together finish an embroidery work in 4 days, while 3 women and 6 men can finish it in 3 days. Find the time taken by 1 woman alone to finish the work, and also that taken by 1 man alone. Some students planned a picnic.The budget for food was Rs.480. But , 8 of these failed to go and thus the cost of food for each member increased by Rs 10. How many students attended the picnic? The class 8th examination is just around the corner. If you are confused as to how will you prepare for the exam and score good marks, we have something that can help you improve your performance and earn a commendable score. 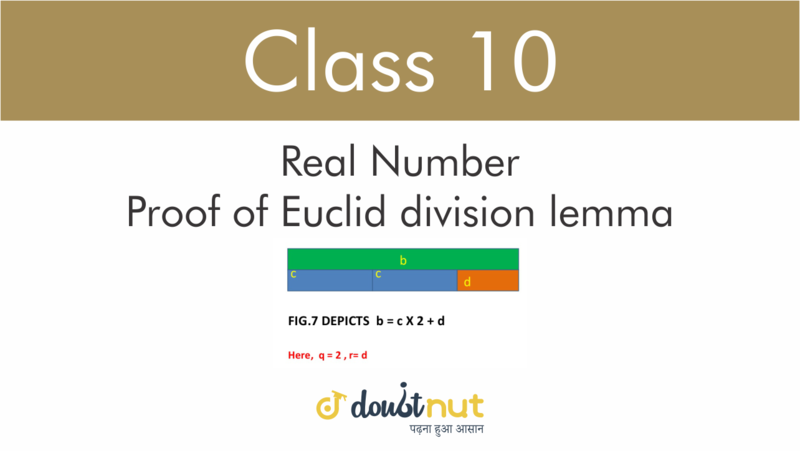 RD Sharma Class 8 Solutions – An easy solution to all your doubts. RD Sharma Class 8 Solutions is designed on the basis of the latest syllabus prescribed by CBSE. It comprises a list of questions mentioned in the RD Sharma textbooks and step-wise solution for each question. It also depicts important concepts and theories to help you understand clearly and in-depth. You can download the RD Sharma Class 8 Solutions for free. It is available in PDF format and thus can be accessed on smartphone, tablet or laptop irrespective of where you are. Class 8 can be called the basic foundation class for students. So, it is important for them to gain a better understanding of the concepts rather than just memorizing them. RD Sharma Class 8 Solutions is structured with this idea in mind. From basic questions to advanced ones, it has all of them covered in it. Given below is RD Sharma Class 8 Maths Solutions. Refer it before appearing for your exam and be confident to achieve the best scores. Maths can be daunting for many students. This is because they lack a proper understanding of the concepts. We find many students memorizing the formulas and mugging the answers for some questions. A minor change in the question or the numerical value and they find difficulty in solving it. So, you must clear the basics first and attain a proper understanding of the same. You can easily do this by referring to RD Sharma Class 8 Maths Solutions. 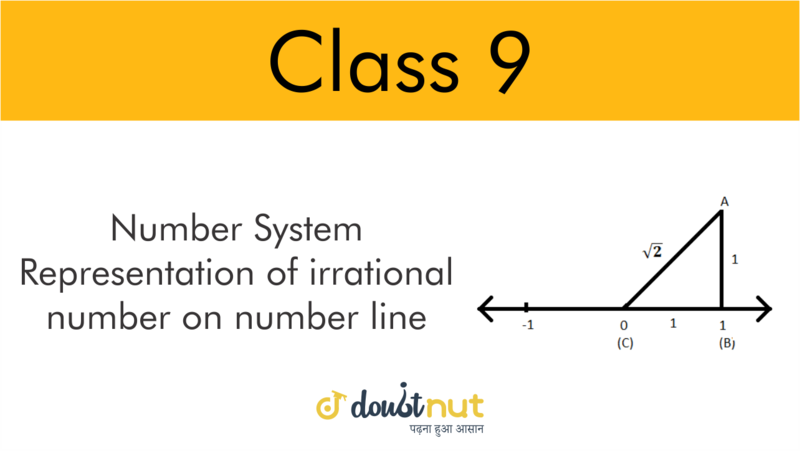 Mathematics of Class 8 comprises topics like Percentage, Squares and Cubes of a number, Factorization, Profit and Loss, Interest, and more that lays the basic foundation of Maths. These topics are not only important for school but also helpful in day-to-day life. Thus, it becomes extremely essential for CBSE Class 8th students to comprehensively study Maths. Class 8 Maths RD Sharma Solutions wraps up basic concepts of the subject, important formulas, different types of questions, and step by step solution for every question. When you will sit to solve questions from RD Sharma, you will come across questions with a variable difficulty level. This will help you learn what type of questions and how these questions are asked in the exam. Moving ahead, you will find a detailed solution to these questions. You can go through it, understand how it is solved, and try to solve other questions by yourself. This process will definitely show improvement in your performance and yield good results. In CBSE Class 8, you will have to study 27 chapters; each consisting of different topics and formulas. All of them are equally important for your Central Board Examination. Hence, you need to work considerably on every provided topic to achieve your desired score. Here, we have rounded up a thorough analysis of each chapter from RD Sharma Maths textbook to provide you a brief idea. A number that can be expressed as a fraction of two integers is called a Rational Number. In this chapter, you will learn various properties of Rational Numbers – Closure, Associative, Commutative, and Distributive property of multiplication over addition. You will also know how to obtain the reciprocal of rational numbers and how to find a rational number between any two given numbers. In total, there are 8 exercises. Here, you will understand the role of powers in basic operations. Power is also known as an exponent and it tells you how many times you need to multiply the base number. In this chapter, you will come across 3 exercises which represent 24 different questions. Solutions by the experts will help you solve similar questions asked in the examination. With a total of 9 exercises, this chapter covers important concepts of determining squares and the square root of a given number. It will also teach you various patterns like the sum of consecutive natural numbers, adding odd numbers, adding triangular numbers, and more. Along with this, you will also get to know methods of finding the square root of a number. In this chapter, you will study interesting ways of finding the cube and cube root of a number. There are 4 exercises that will help you clear your basics and become a pro. As this chapter is important for future competitive exams, experts have shared their knowledge on various concepts of this domain. So, prepare it thoroughly to obtain higher scores in the exam. This chapter of RD Sharma Class 8 Maths Solutions is basically aimed at developing your problem-solving abilities. It introduces you to prime and composite numbers. Here, you will also learn test for divisibility, finding common factors and multiples, and calculating LCM and HCF of a given number. With 3 different exercises, you will come across a variety of problems and their solutions. Algebraic expressions are built with various integers, constants, variables, and arithmetic operators. For example, 7x2 + 5xy – 2y is an algebraic expression. Here, you will study different concepts such as factors, monomials, polynomials, binomials, coefficients, and identities of these expressions. In total, this chapter comprises of 7 exercises. 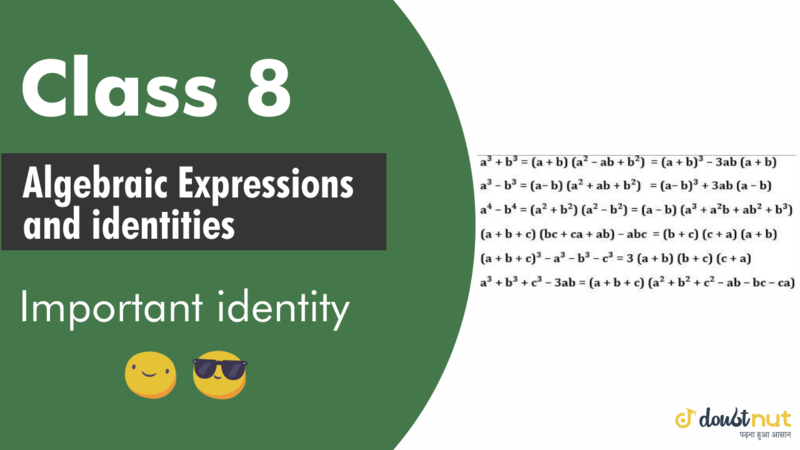 As you obtained a basic understanding of Algebraic Expressions in Chapter 6, this chapter throws some light on how you can perform division of algebraic expressions. It teaches you different methods for solving the provided problems. Our experts have designed 6 exercises with a total of 50 questions in such an interactive way that will help you ace the concept easily. This chapter lays the foundation to advance linear equations problems that you will come across in higher standards. So, it is important for you to focus completely on this chapter. The problems are given in 4 different exercises of this chapter introduce you to various concepts like a method of solving linear equations, reducing equations to simple form and more. RD Sharma Class 8 Maths Solutions divides this chapter into two portions and two exercises. Firstly, you will learn about Direct Proportion or Variation. When two given values are directly proportional, increase or decrease in first value will also cause the other value to increase or decrease. In the next portion, you will study the Inverse Proportion. When an increase in one value causes a decrease in the other value, the given values are said to be inversely proportional. So, pay attention to the details of every question provided and then solve it. This chapter helps you solve problems based on Time and Work using different formulas and methods. It is important with respect to a real-life scenario as you will find the need to apply the concepts taught here in your practical life. It is a small chapter with just 1 exercise and 27 questions. But, it holds a great significance in Class 8 Maths RD Sharma Solutions. A percentage is a number or a ratio that is expressed as a fraction of 100. Again, it has practical applications in your everyday life. So, have a thorough understanding of all the given concepts. In this chapter, you will study various topics and formulas related to percentage and its applications. There are 2 exercises with 27 questions in each. You will also require applying these formulas in the next chapters. This chapter is important with reference to competitive exams. So, we advise that you make your base clear from now only. Here, you will learn to calculate Profit, Loss, Discount, and Value Added Tax when one person sells something to another person. All you need to do for this chapter is to understand the concept and remember the formulas. That’s it; you are all set to solve any problem. Compound Interest is interest on your earned interest. It is an interesting chapter that basically helps you calculate compound interest by applying different formulas. There are 5 exercises in the chapter that you can easily solve if you know the fundamentals. You can download its PDF for free and access it from wherever you want. Your Geometry section of RD Sharma Maths Class 8 Solutions begins with this chapter. It teaches you different properties of Polygon and problems related to it. You can follow the stepwise solution to solve the problems easily. This chapter requires you solving just a single exercise with only 5 questions. After learning about Polygons in Chapter 15, here you will learn about quadrilaterals, its properties, and various problems based on it. You can solve given one exercise to understand what type of questions can be asked in the exam and how you should provide its solution. Having a clear idea about quadrilaterals and their construction will help you solve problems in the next chapters. This chapter provides in-depth knowledge about quadrilaterals and their types. You will learn the type of problems correlated to it and get to know their solution. The detailed explanation provided by our Maths experts will help you gain a better understanding of the subject. Practical Geometry is about constructing different geometric figures like square, rectangle, triangle, and more based on the given measurements. It is a fun loving and interesting chapter. Moreover, you will also learn how to use various geometric tools to construct these shapes. There are a total of 5 exercises in this chapter. In this chapter, you will learn various topics related to 3D shapes, scale drawing, geometric solids, and more. Here, you will also come across problems that will require you applying Euler’s Formula. There are 2 exercises with 12 questions. This chapter of RD Sharma Class 8 Maths Solutions teaches you how to calculate the area of trapezium and polygon. Here, you will learn different formulas to solve problems associated with trapezium and polygon. In total, there are 3 exercises in this chapter. Here, you will learn various formulas to find the volume and surface area of cubes and cuboids. In total, there are 4 exercises in this chapter. The first two exercises comprise problems based on the volume of cuboids and cubes whereas the third exercise involves problems related to the surface area of cuboids and cubes. The last exercise demands you to prove the given equations. In this chapter of Class 8 Maths RD Sharma Solutions, you will get to know different formulas that will help you calculate surface area and volume of a cylinder. This chapter also teaches you two divisions of surface area – curved surface area and total surface area. There are in total 62 questions covered in two exercises which you can solve if you know the formulas. So, make sure that you memorize them. This chapter helps you analyze data and arrange it in a tabular format. Here, you will study topics related to tally marks, frequency, range, class marks, and more. There are 2 exercises with 20 questions in total. You can obtain a proper understanding of the concepts explained by our experts and solve the given questions. This chapter enables you to learn about histograms and the method in which you can represent data graphically as histograms. You will study every minor detail related to the histogram in this chapter. Thus, you can learn each concept easily. Pie Charts and Graphs are important with reference to your Class 8 exams as well as competitive exams. It is an interesting chapter that consists of questions based on the pictorial representation of data as pie charts. There is just one exercise with 17 questions in this chapter. Here, you will be also taught how to solve problems by using data provided in the form of circle graphs. Probability refers to the possibility of something taking place in the future. This chapter is important for your higher classes. So, develop the required skills to solve a set of problems based on probability such that you can ace this topic in the exam. You will find different concepts with utter details to help you understand it better. There is 1 exercise that includes 18 questions. The last chapter of Class 8 Maths RD Sharma Solutions is the introduction to graphs. You will learn about various types of graphs and the method to represent numerical information in a visual form in this chapter. You will require solving problems based on the independent variable, dependent variable, length, breadth, area, etc. in one of the two exercises. One exercise demands you to locate points on the graph. In total, there are 9 questions in 2 exercises. The students using Class 8 Maths RD Sharma Solutions will always remain ahead of the competition for sure. Our free PDF format enables them to access the chapter they want at any time and from anywhere. If you are also considering being among the top-notch students, here are some key features of RD Sharma Class 8 Solutions that will benefit you. Ensure that you go through RD Sharma Class 8 Solutions to ace your CBSE exams.